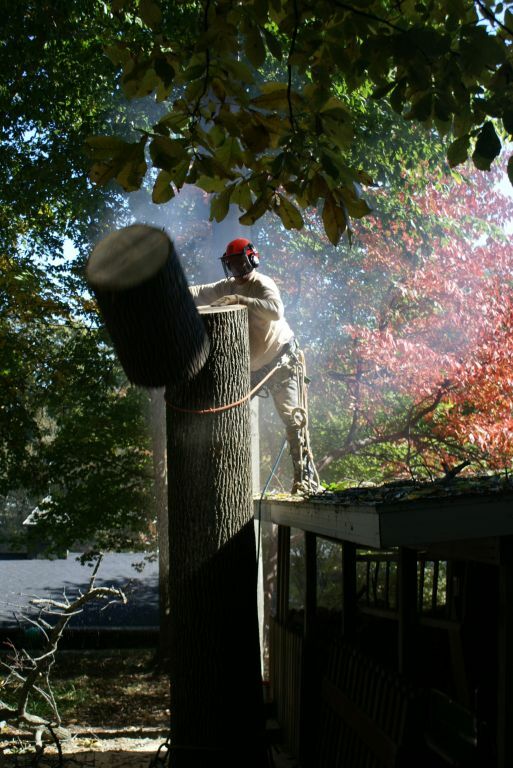 Serving the Kalamazoo, Michigan and Bokeelia, Florida areas with professional Tree Trimming & Tree Removal services. If you live in one of the many beautiful lake communities in Southwest Michigan or near the waterfront in Bokeelia, Florida, you know that you need a professional and reliable tree service to help maintain the beauty of your property. Young’s Tree Services specializes in handling the unique challenges and situations that come caring for the trees on your lake property. We offer professional tree service in the many lake communities for view clearance in the Kalamazoo area including, Pine Lake, Gun Lake, Gull Lake, Sherman Lake, Austin Lake, West Lake, and many more. 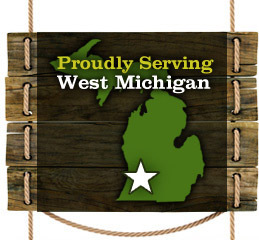 We also regularly offer our tree services in Kalamazoo, Plainwell, Portage and the surrounding communities. 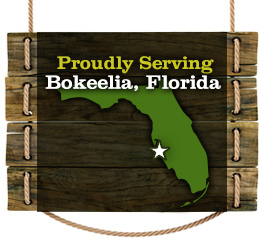 In addition to that, we're now offering tree services in Bokeelia, Florida. Experience, Expertise & Affordable Prices. Protect & Improve your property's value. We prune for health, longevity & aesthetics, all of which increases your property value. We invite you to take a moment and explore our website, and learn about the many ways that Young’s Tree Services can help you maintain the trees on your property.